Whale pump with integral pressure switch. Pump starts automatically when water pressure drops on opening a tap. 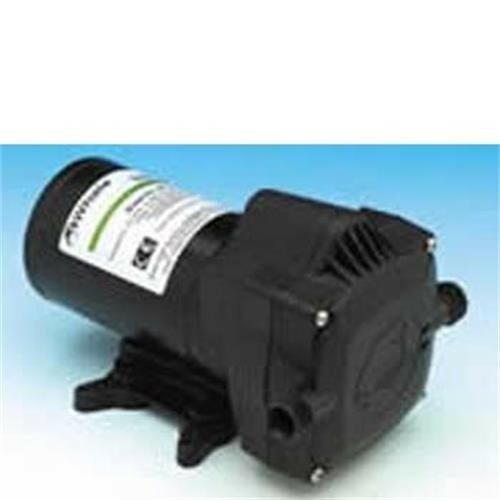 Delivers 12 ltrs per minute at 1 bar pressure (15psi) Suitable for 3 or 4 outlets. Water connections are for 12mm semi rigid piping.